Analyzing the number of viewers on different days and time of the day, lets us discover trends and monitor events that are gaining popularity on Wikipedia. Which are the most followed tv shows? Did that political event have an impact on a broader audience? Is there a correlation between those ten pages? 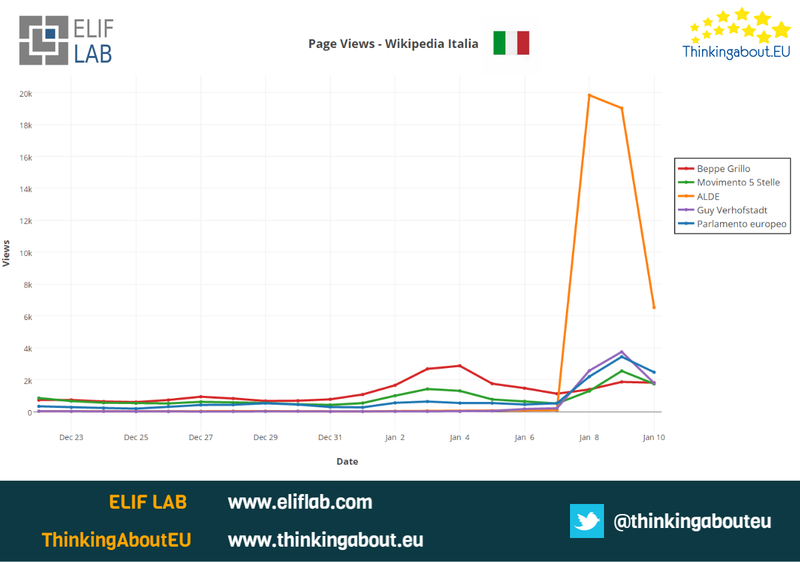 Visit our blog and read some of our analyses based on data coming from Wikipedia.